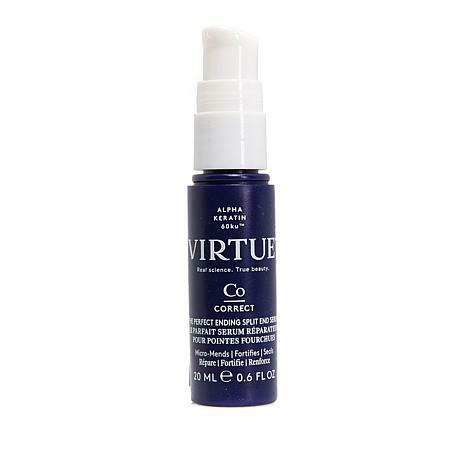 Lightweight serum for all hair types designed to help reduce the appearance of split ends. After just one application of the Alpha Keratin 60ku molecule, 98% of split ends were mended. In a Consumer Perception Study of 53 women who used Correct Split End Serum for 1 week and then added the split end serum for an additional week. No other products were permitted. (Shampoo and Conditioner). Apply mid-shaft to ends of damp or dry hair. I continually search for hair care products for my fine, curly & frizzy hair. This really brings out the shine in my hair and keeps it calm without even having to blow dry it. It doesn't weigh down my hair and it smells good, too! Saw a 90% decrease in hair in the on the comb/brush after first use. 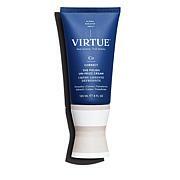 This is one of my favorite Virtue products to finish up my hair! 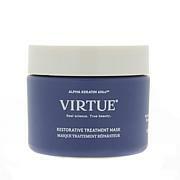 It's packed with their Alpha Keratin 60ku...do a little research on it - only they have it! I started using this entire line in March of this year and I am amazed at how great my hair looks! I have long bleach blonde hair and people comment about how healthy and shiny it looks all the time! You just can't go wrong with any of their stuff! Love!!! I love this product, it has done amazing things for my split ends and makes styling my hair so much easier - and the end result is fabulous. Unfortunately at price point, I have to reserve it's use for special occasions. Didn't really see a difference. 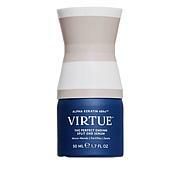 The Virtue line dries my hair out badly. Other split end products for less $$ with better results and healthier looking split ends.